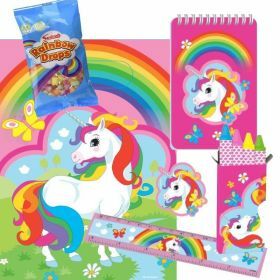 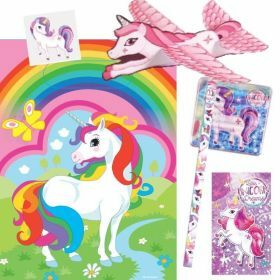 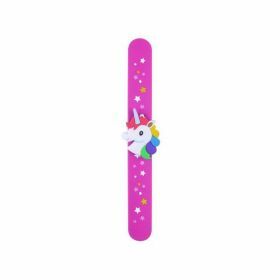 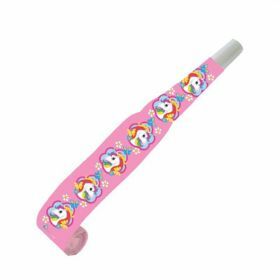 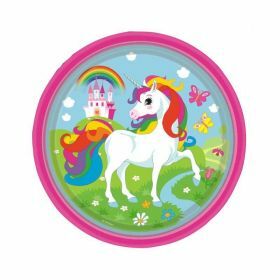 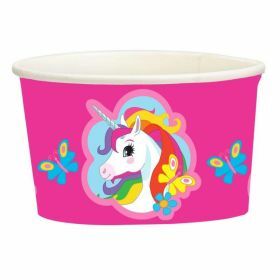 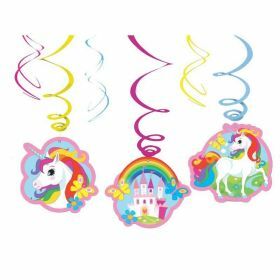 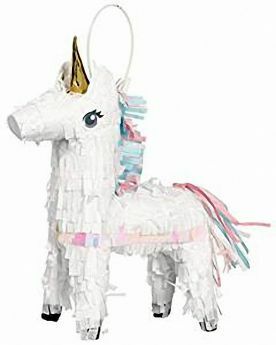 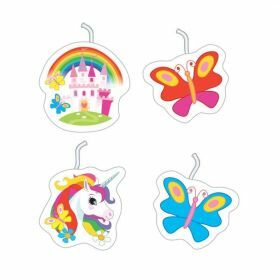 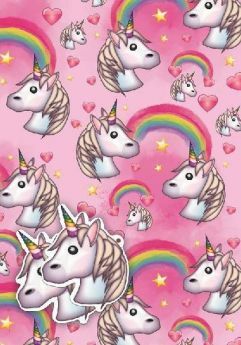 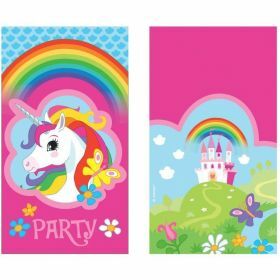 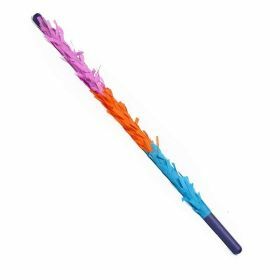 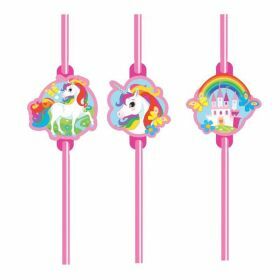 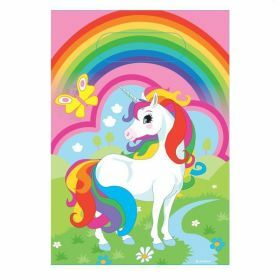 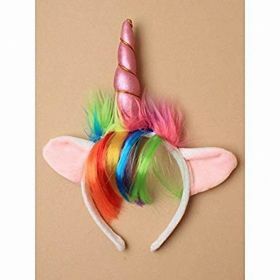 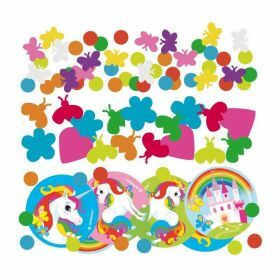 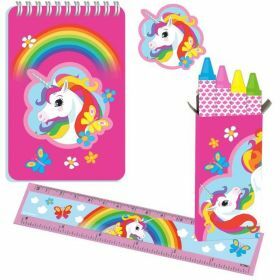 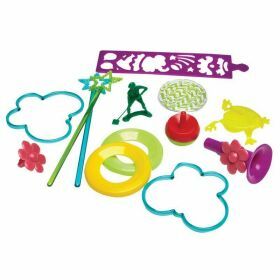 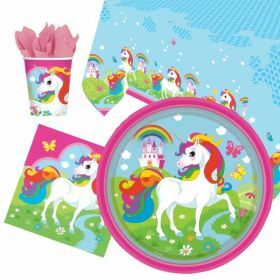 Mythical Unicorn Supplies comes with rainbow partyware. 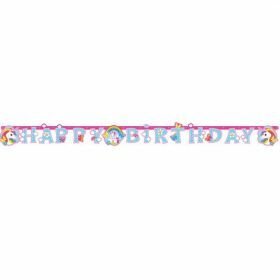 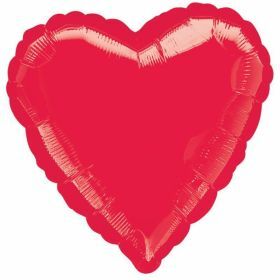 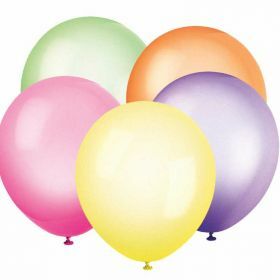 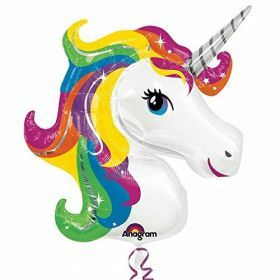 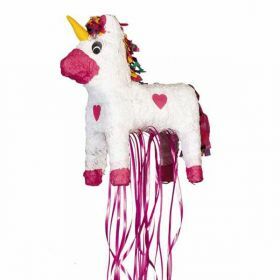 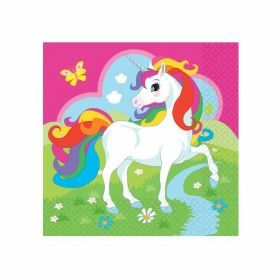 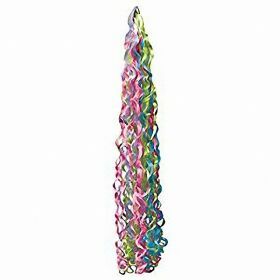 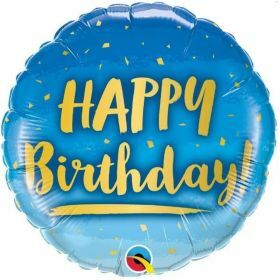 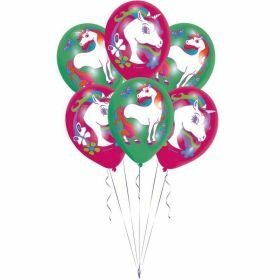 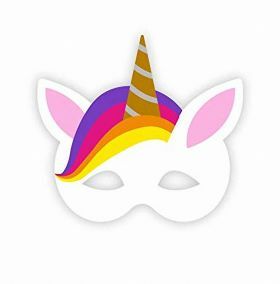 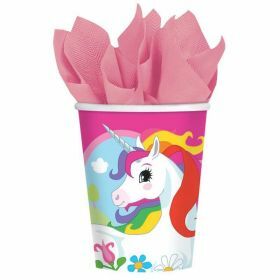 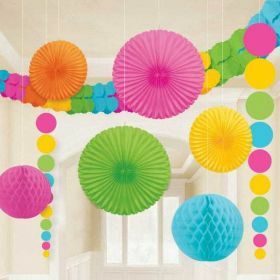 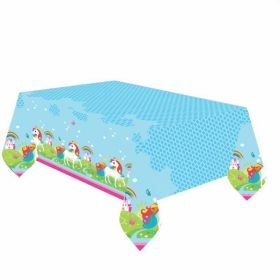 Colourful Mythical Unicorn Range including tableware, balloons, decorations and more accessories - everything You need for creating Your Party with Unicorn motif. 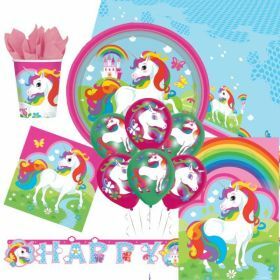 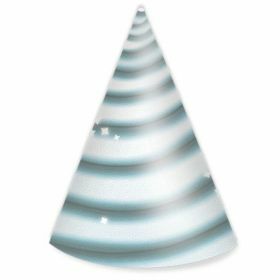 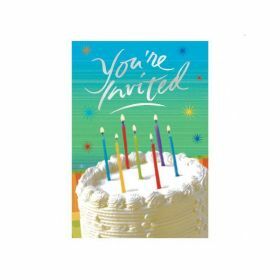 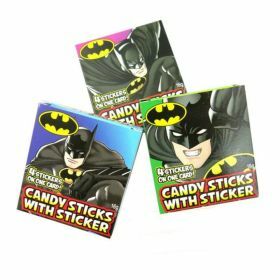 Celebrate Your Birthday and any special occasions with Mythical Unicorn Supplies and transform Your guests to a fantasy world with Unicorn - it will be perfect way to celebrate Your special day!